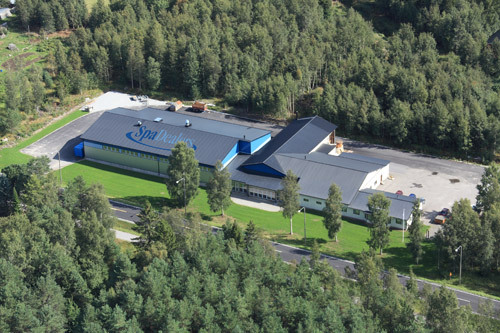 SpaDealers, located in Korsnäs, Finland, is a family-run business which has been operating in the wholesale and retail sector since 1981. The Hot Tubs business concept came about in 2003. Our determined investment in the development of the traditional hot tub has established us as one of the leading innovators in this industry. The models manufactured today have advanced yet simple and practical designs for the best possible function and reliability. The products are manufactured in their own premises and with their own machinery in Korsnäs. Much of the production is done with CNC machines. Export is an important part of our sales strategy, since our domestic market is both limited and seasonal; our products are now available in many other countries. SpaDealers are proud to offer the most user-friendly Hot Tubs on the market, which have been manufactured of real Finnish heat treated pine. In addition, we also have wood burning and gas-heated hot tubs and hot tubs in various plastic materials such as polyethylene, acrylic and fiberglass. Our range of products includes indoor and outdoor saunas as well as other health friendly products which can be used for different purposes. Many manufacturing and design solutions are patented. Our slogan "Where Quality and Service meets" reveals much about our ambitions which are on a high level but still we do regard it as something natural due to our aim being the best within this industry. In-house development and manufacturing provides a more complete insight into the process that ensures high product quality, product and service know-how. 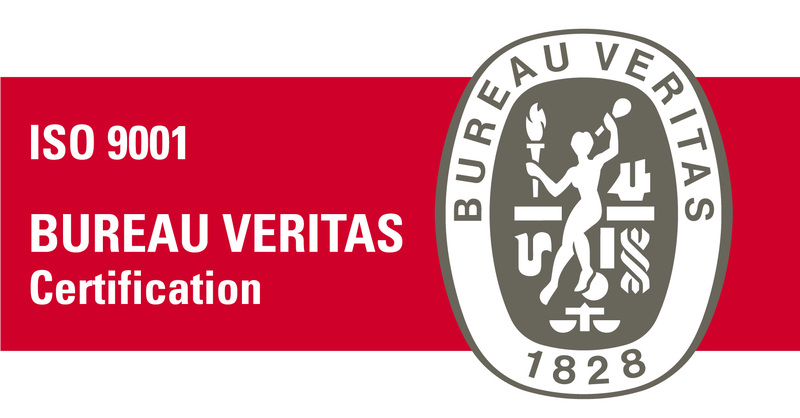 We understand and comply with applicable requirements and laws that concern our operations and products. With us as a supplier, you will be able to feel safe and secure with your choice.